In the fresh air and on the silky sands, bonds in a family grow anew. 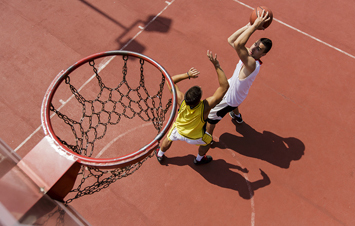 On our lavish courts, you can engage in an exciting game of basketball with your family. And on those breezy evenings, the beach is ready with the net. 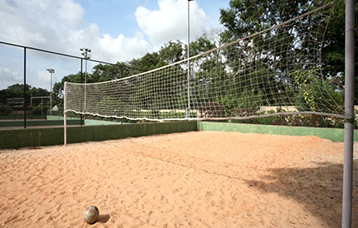 There’s nothing like a morning game of beach volleyball to liven up your day.